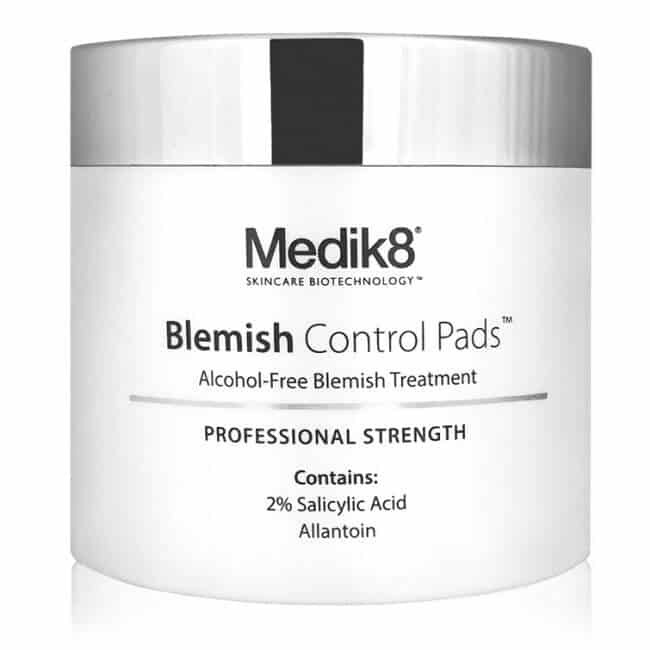 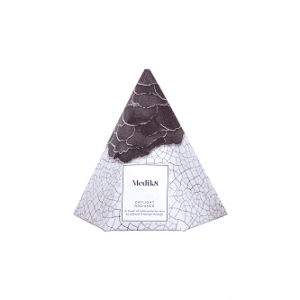 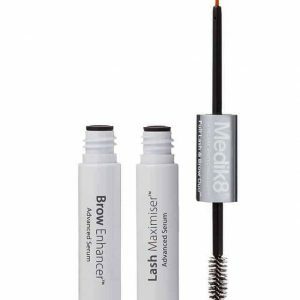 Medik8 Blemish Control Pads provide effective treatment and maintenance for oily, acne prone skins. 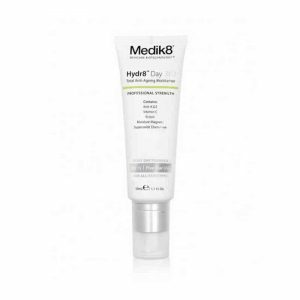 2% Salicylic Acid removes dead skin cells and works within the pore to unclog excess oils, impurities and dirt. 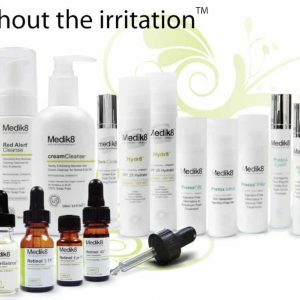 The addition of Allantoin in this alcohol-free formula soothes the skin, ensuring it is never left feeling dry, tight or uncomfortable. 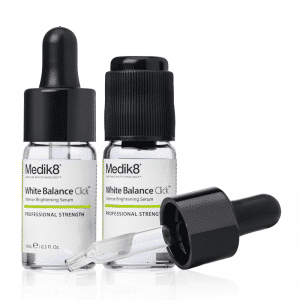 With use, the appearance of blackheads and whiteheads is reduced to maintain a clear, smooth and renewed complexion. How to use: Wipe one pad over cleansed, dry skin every morning and evening.